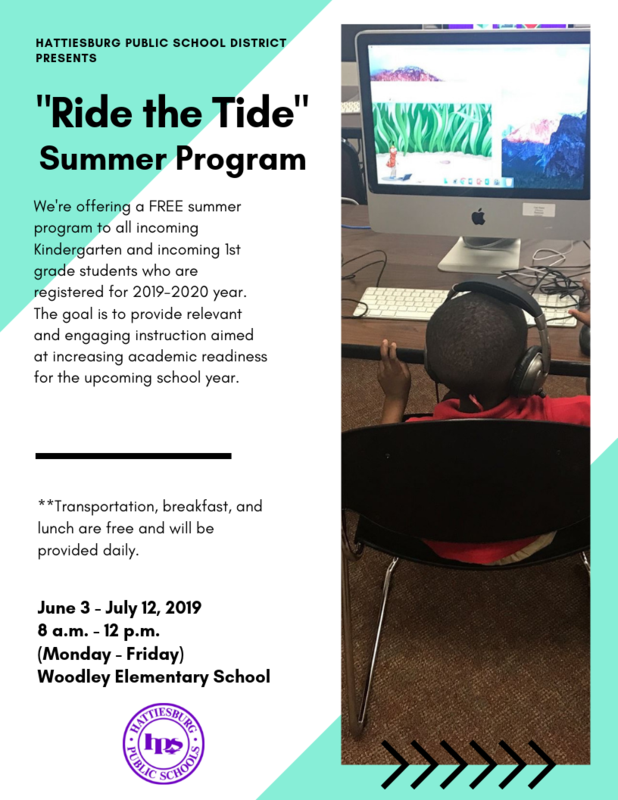 We're offering a FREE summer program to all incoming Kindergarten and incoming 1st grade students who are registered for 2019-2020 year. The goal is to provide relevant and engaging instruction aimed at increasing academic readiness for the upcoming school year. **Transportation, breakfast, and lunch are free and will be provided daily.